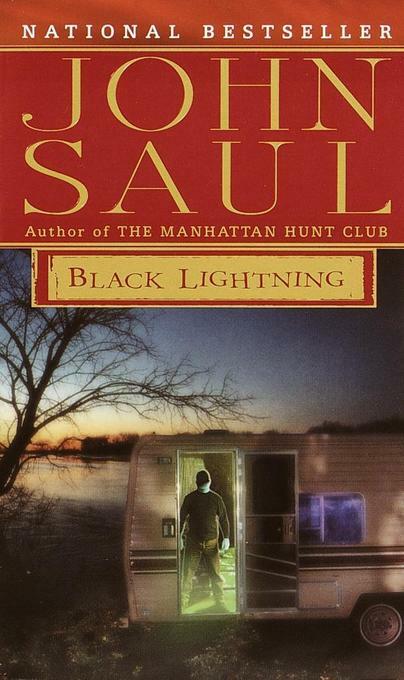 John Saul knows how to make the blood run cold and the heart race wild with fear. Now the author of the New York Times bestsellers Creature and The Homing delivers a chilling novel of a convicted serial killer sentenced to death-and hell-bent on revenge. For five years Seattle journalist Anne Jeffers has pursued the horrifying story of a sadistic serial killer's bloody reign, capture, trial, and appeal-crusading to keep the wheels of justice churning toward the electric chair. Now the day of execution has come. A convicted killer will meet his end. Anne believes her long nightmare is over. But she's dead wrong. . . .
John Saul, the author of seventeen novels of terror and supernatural suspense, lives in the state of Washington and on the island of Maui.